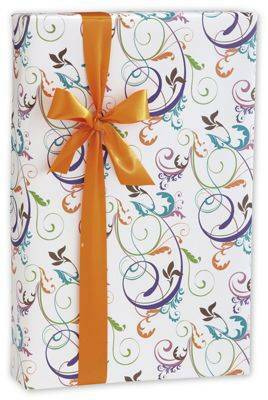 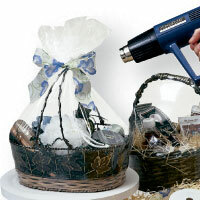 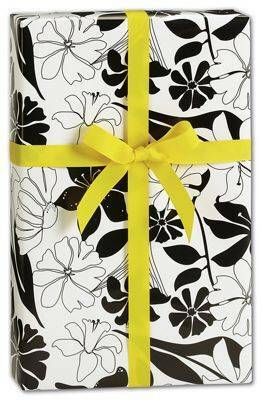 Gift wrapping paper can make or break the impression you want to leave with your friends and customers. 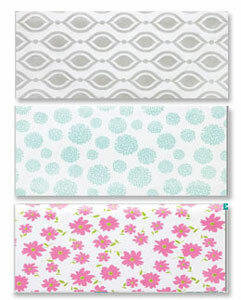 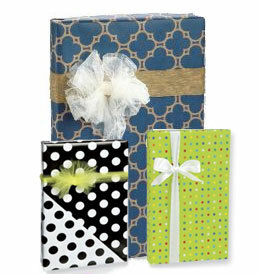 Colorful and designer style papers, ribbons and bows help dress it up. 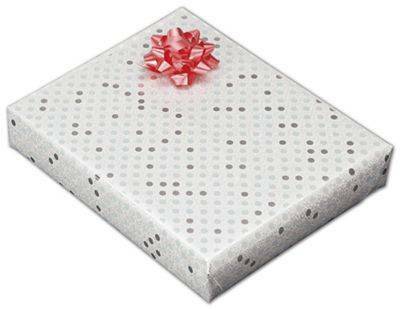 If you have spent time selecting the perfect gift, the next logical step is to make the wrapping paper as pleasing as what's inside. 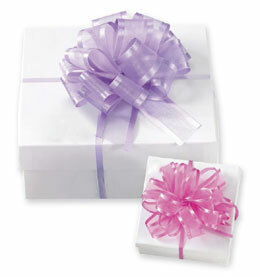 It is, after all, the first thing the customer, or recipient, will see, so you get double the impact. 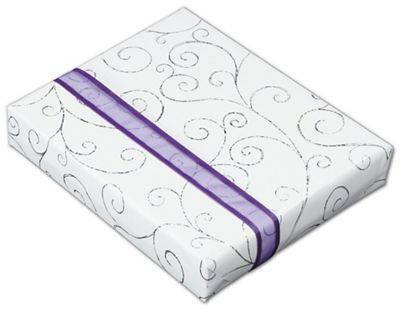 Don't forget the tissue paper! 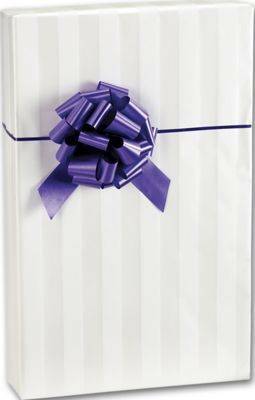 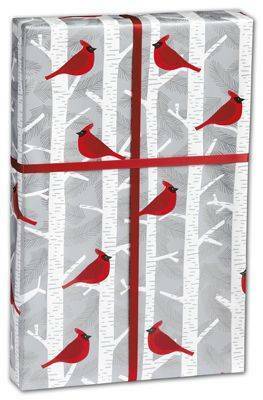 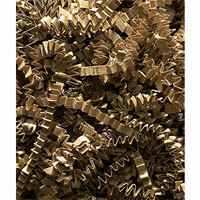 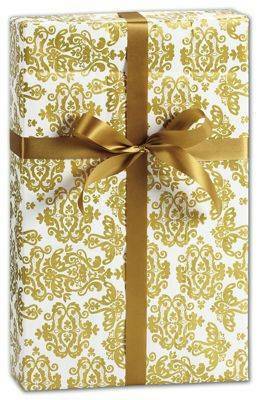 A huge selection of everyday wrapping paper allows you to convey just the message you wish. 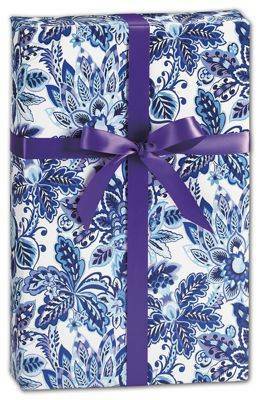 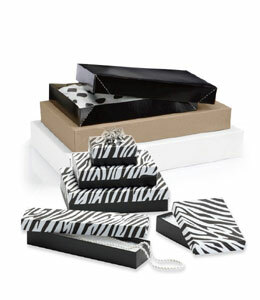 From classic plain wrapping paper that has a special sheen and monotones that shade from dark to light, whimsical fancies like zebras, butterflies, flowers, balloons, to elegant paisleys and damasks that take you back in time, there is just the right wrapping to let you say, "I chose this especially for you." 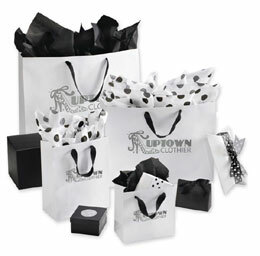 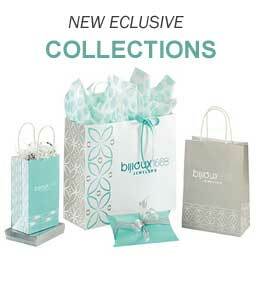 Special occasions, such as holidays, new babies, weddings and others call for unique wrappings, and there are plenty among the scores of designs we offer to rise to the particular occasion.